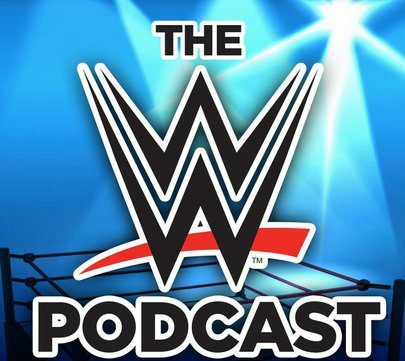 Previous MM Ep 81 – Survivor Series & Raw Review – Sheamus Cashes In! Next MM Ep 83: I’m BACK! Lets Talk Raw, TLC & Fitness!